Bigg Boss 12 contestants have gained a lot of fame from their stint in the house. From television star Dipika Kakkar, who bagged the trophy to Sreesanth, who became the first runner-up of the show. 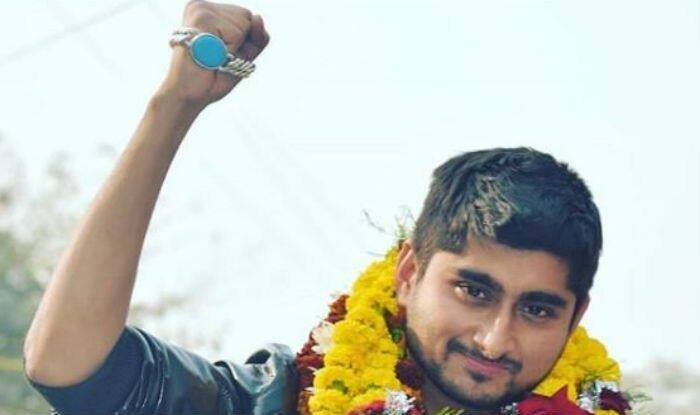 One more contestant who won hearts is Deepak Thakur. Lately, he took to Instagram to share a video where he is heading back to his home in Athar village, Bihar on a boat along with his family members. The video has grabbed the attention of his many fans making the video go viral on the internet. In the video, Deepak looks excited and happy as he returns to his home. Apart from his family members, he also pans the camera to capture other people from the village who are ready to welcome their star. Deepak entertained the audience with his melodious voice and hilarious jokes. Deepak, who became the second runner-up of the show was asked to choose between the trophy and 40% of prize money. He chose to go with the money citing his sister’s marriage. He gained a massive fan following and also made his position to top three finalists. From performing tasks to entertaining his audience, he became one of the popular contestants on the Bigg Boss 12.